Boxing for fitness is a great way to get a cardiovascular workout, improve your strength and have fun at the same time. Boxing training involves learning and practising different movements and skills as well as working on general strength and fitness. Boxing is suitable for most levels of fitness and skill from absolute beginners to Olympic athletes and we have a range of boxing classes and trainers to cater for everyone. Boxing is a form of exercise that offers a superior workout to any other training method. It burns more calories, builds more stamina and develops and tones more muscle than any other form of exercise. As well as helping to develop your physical fitness, boxing has a number of other benefits including improving self-controland self-esteem and helping to increase confidence. As well as being a great all over body workout, boxing is a competitive sport and improving boxing skills and fitness can help more experienced athletes develop their competitive abilities. Boxing training can help to highlight your strengths and weaknesses and trainers can provide feedback and advice about how best to manage them. Are boxing fitness classes for you? If you’re looking for a challenging all over workout to improve your cardiovascular fitness, strength and stamina all in one, boxing fitness classes could be for you. 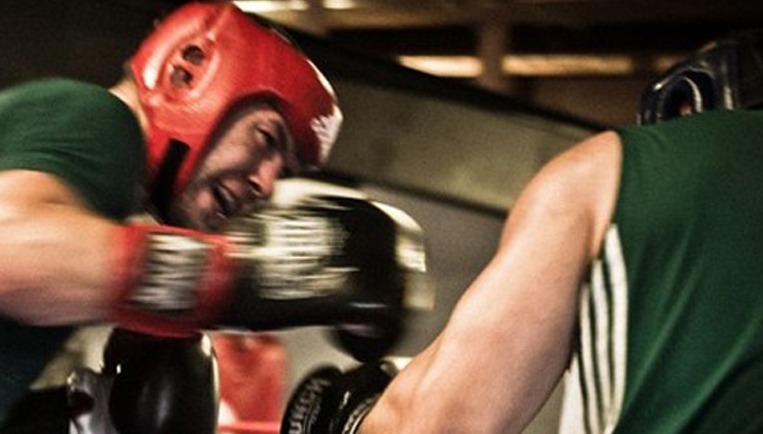 Whether you already box or you are completely new to the sport, our sessions can help you develop your skills, build your confidence and increase your fitness. Our trainers and coaches can cater to all different levels of skill and experience. Contact us today to find out more about boxing for fitness or to arrange a time to visit our training centre.